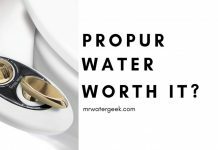 It is no secret that hard water in your faucets can be a terrible nuisance. 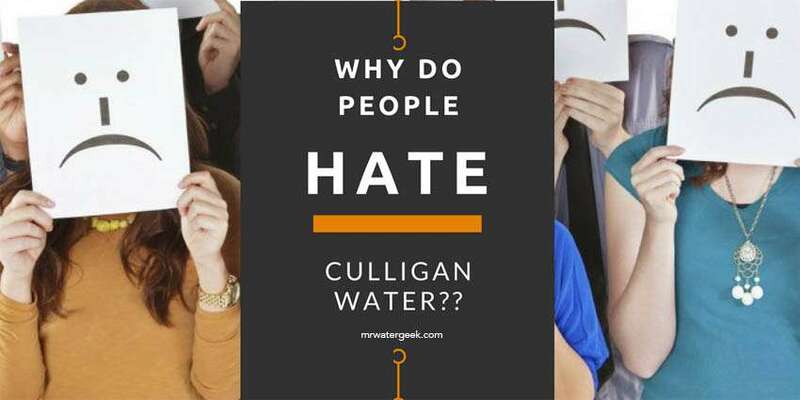 We bet your friends or neighbors blame the hard water in the area for the metallic flavored water or limescale in their taps. The problems with hard water are widespread and cause great inconvenience among many households. 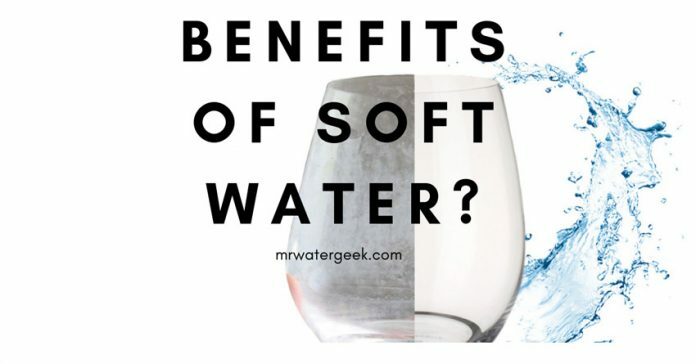 More importantly, soft water offers many benefits that you may not know. 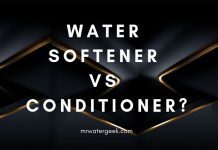 I have contacted the Water Quality Association and summarized the following advantages as benefits of soft water (treated with a water softener) compared to hard water. 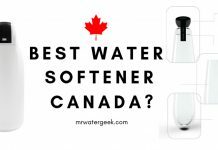 What Is The Best Way To Get Soft Water? 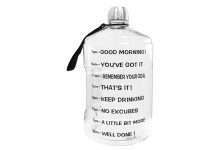 The biggest problem with soft water is that it is not appropriate for drinking. 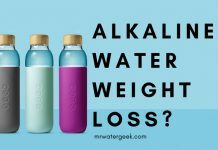 This is especially the case if you’re on a sodium restricted diet as soft water is made through salt. 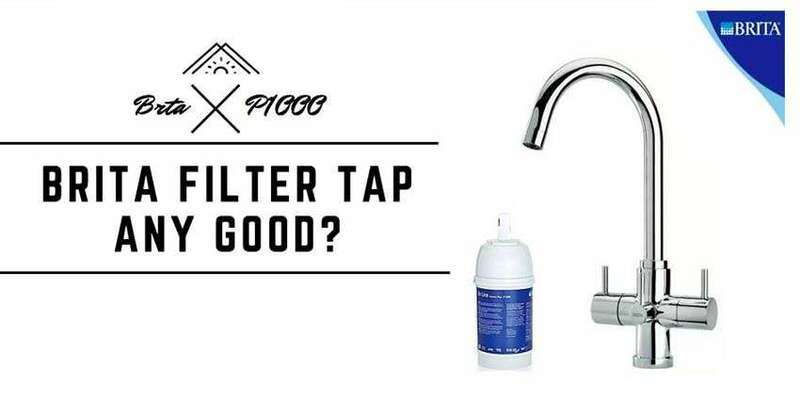 You should not drink your tap water if you have installed a water softener machine in the home. 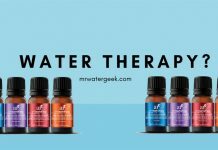 As you will see from the list below soft water is great for so many things. E.g. 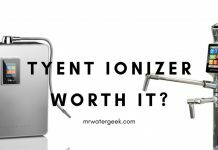 extending the life of your appliances, eliminating the appearance of white limescale and is good for both your skin and hair. 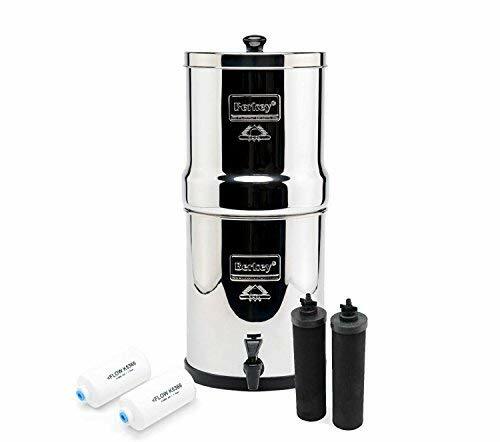 However, you should get another type of filter if you want to drink the water. 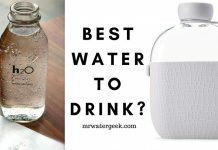 Perhaps get a water filter jug or drink bottled water. Hard water contains minerals like calcium and magnesium that dry in cups and cutlery leaving white and ugly marks. By contrast, if you wash with soft water, you will get a shiny, scratch-free finish. 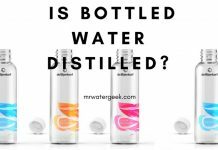 Have you ever vacationed and found that your hair was unusually soft and shiny after washing?You may have thought that it is the shampoo, but the difference was probably caused by a change to soft water. Without the mineral build-up of hard water, your hair and skin will feel softer, cleaner rather than brittle and dry. 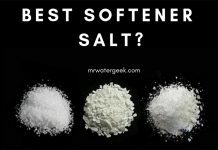 Soft water systems use salt to initiate ion exchange and many people only use it because they like the feel of soft water. In fact, this feeling of cleanliness after showering does not always mean you were thorough. In most cases this is due to a combination of soap and minerals. 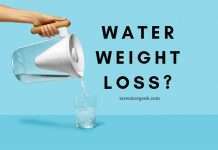 Soft water gives you a more natural cleansing. In addition, it acts as a natural fabric softener and even helps to revitalize dull and lifeless hair. Studies have shown that eczema and other skin conditions caused by the drying of the skin by hard water can be alleviated. 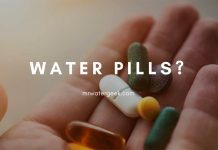 It is therefore recommended to wash with soft water and therefore require less soap or detergent which is a significant irritant for people with eczema. No flaky scalp anymore. Hard water contains calcium and magnesium that inhibit the formation of foam. This means you will need much more soap to get a decent froth. 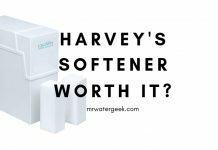 Soft water, on the other hand, accumulates easily when mixed with soap, reducing the consumption and cost of these products by 75%. Soft water not only protects your pipes, but also your cleaning needs. Whether you use shampoo, bleach, or laundry detergent, soft water houses typically use much less soap than hard water users. Less accumulation means less washing time and limits the amount of harsh chemicals that go into the drain. 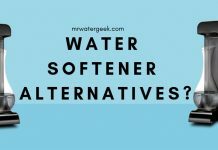 Chemical-free soaps, detergents and other natural household cleaners are most effective when mixed with soft water, as hard water can affect the effect of its components. This helps maintain the quality of natural cleaning products by reducing your exposure to corrosive minerals and reducing the amount of times you’ll need to clean your kitchens and bathrooms. Fabrics are softer without the minerals that come from hard water. Using soft water means they last longer and avoid the dirty discoloration caused by hard water. Keep them smooth with high-quality soft water, which ensures softer, lighter clothing and extends the shelf life of your clothes and towels. Your laundry will feel softer and cleaner, whites will stay white. Soft water will also extend the life of the fabric by up to 20% and you will require less detergent. 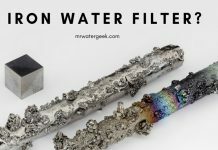 The minerals in hard water, such as, for example, calcium and magnesium form a hard limescale layer on your equipment (you probably have something in your kettle that creates a layer of foam in the tea). In hard to clean places, like pipes or dishwashers, this limescale decomposes your equipment and causes cracks, leaks and rust. 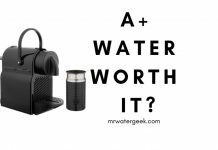 Soft water protects the life of your device, which uses water, saving you money and troubles. Consider how mineral deposits affect your bathtub, sink, around your taps, your coffee machine, your washing machine and your fridge. 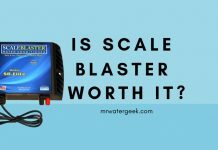 Water heaters get the most damage from limescale, and with an extra limescale layer, they will need more energy over time. 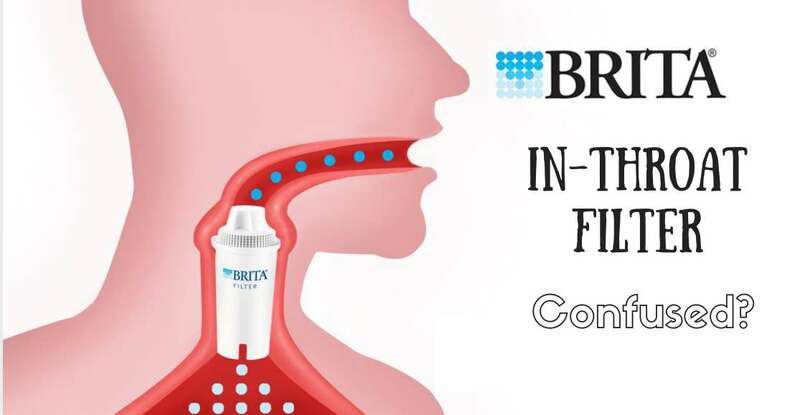 This is because it eliminates the existing limescale in your heating system and prevents it from happening again. 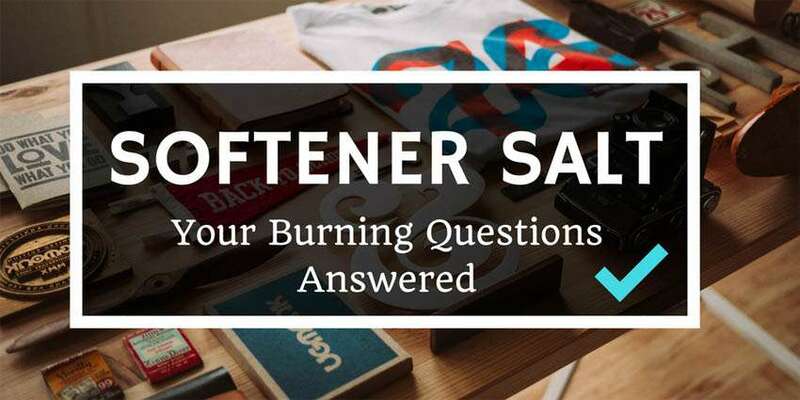 Water softeners reduce the amount of fuel used to heat the hot water. Tests conducted in a government-approved laboratory confirms that the steady state improvement is 5.6%. 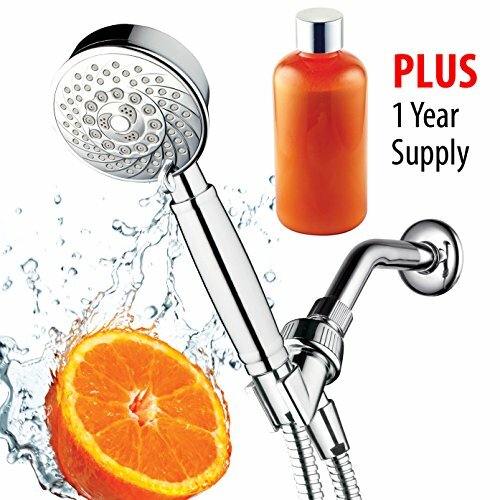 When hard water was tested on shower heads, they lost 75 percent of their flow in less than 18 months. Also, the holes began to clog after only 19 days of testing. It is particularly useful for shaving, as it makes it easier for the blades to move through the skin. So for a better shave, try soft water. The razor blades last longer and the quality of the shave is second to none. Showering and cleaning with hard water in your shower will cause less soap foam. 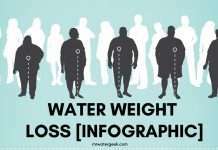 Use soft water to stop this from happening. 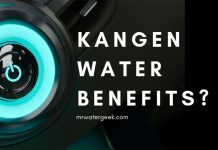 Studies by the British Water Quality Group show that water softening can save a household of 4 people an average of £200 a year and similar numbers can be expected in the United States. In addition to the saving of detergent powder or cleaning agent, it also has considerable cost savings for all other cleaning agents used, such as kitchen and bathroom cleaners, shower cleaners floor cleaners and protects the environment. 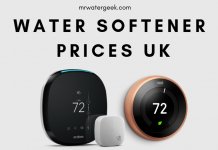 Your boiler and heating system, the pipes, the hot water tank, the washing machine and the dishwasher work more efficiently and the service life is extended by 10%. This all adds up. An external faucet allows you to use soft water for washing your car and this makes for a better, smoother finish. This is why most valet companies use soft water. 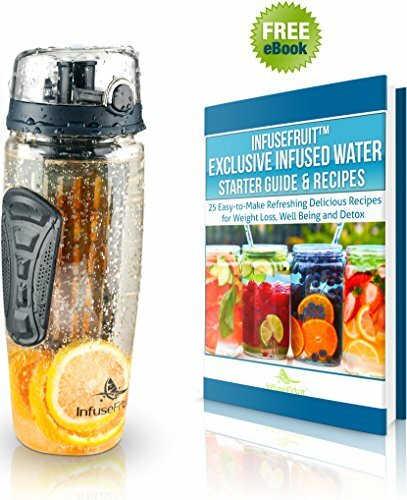 Hard water contains a high concentration of minerals, namely calcium and magnesium. 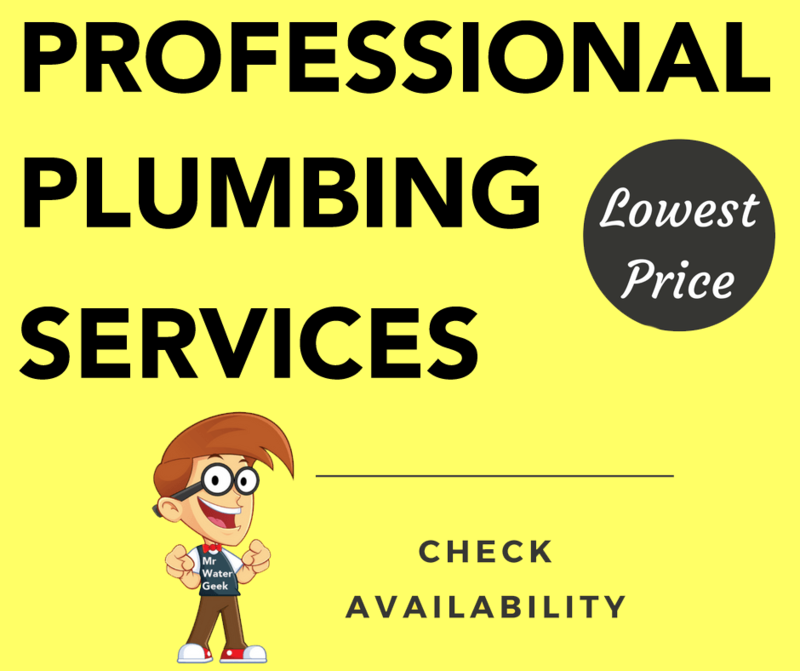 Over time, this will result in a buildup of debris that is dangerous to your plumbing system. Blockages in the pipes tend to lower the water pressure throughout the house, but they are likely to go unnoticed until you find a leak or broken pipe. At this point the damage is done. 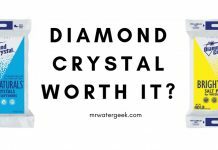 In contrast, soft water has a much lower mineral content and can save you significant inconvenience and expensive future repairs. 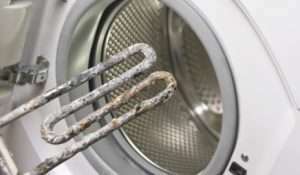 The hard water that comes to your home through the electrical network contains dissolved limescale, chalk, and other minerals that form limescale on all surfaces that come in contact with it. 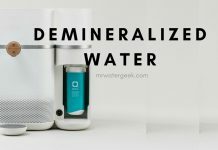 Water softening is the removal of these minerals from your water. 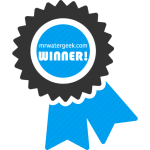 The installation of a water softener helps to protect the environment. The excessive amount of chemicals used in our cleaning products usually flows into the drain. By significantly reducing this, it will help protect our streams and rivers from the consequences of chemical degradation. A quick way to find out if you have hard water at home is to take a look at your kettle. 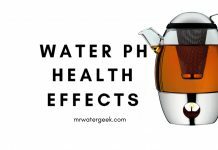 Check if there are flakes and white spots in the hard water element. However, having soft water means you no longer have to clean the limescale with a lemon or harsh chemicals. It will mean there are no traces of lather in the sink or stains in the faucets, and you can use much less detergent. This saves you time and effort and helps to make your home more environmentally friendly. 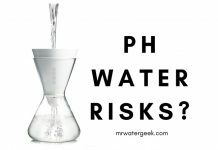 Choosing soft water can greatly affect the quality of your home and your health. 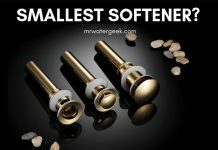 My favorite water softener is the Fleck model. 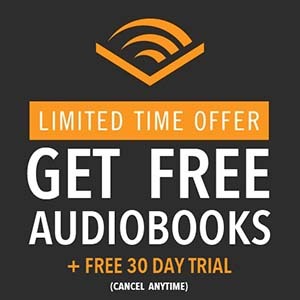 It has the best customer reviews on places like Amazon, is very affordable and generally does a great job. 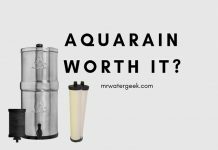 Previous articleAre These Water Softener COST To Install MORE Than You Expected? 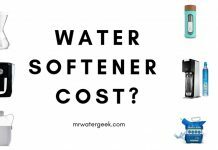 Industrial Water Softener: Is It WORTH The High Cost?